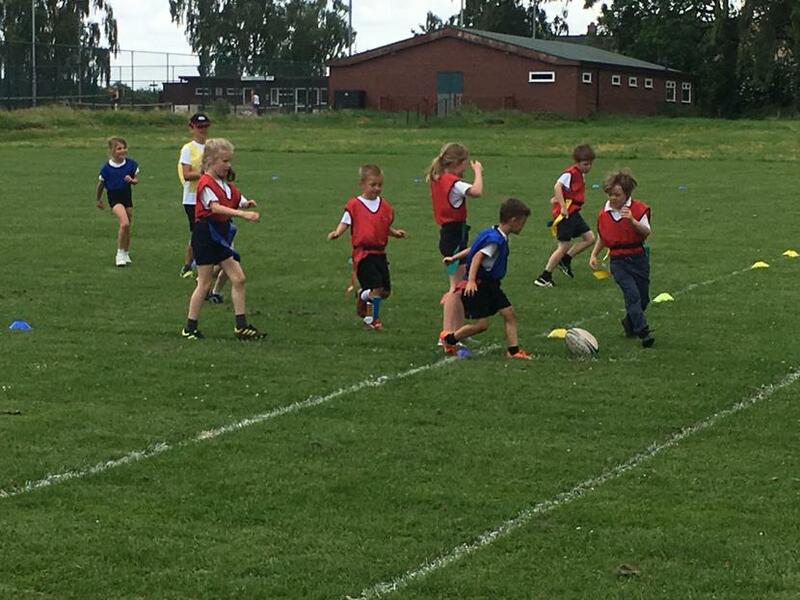 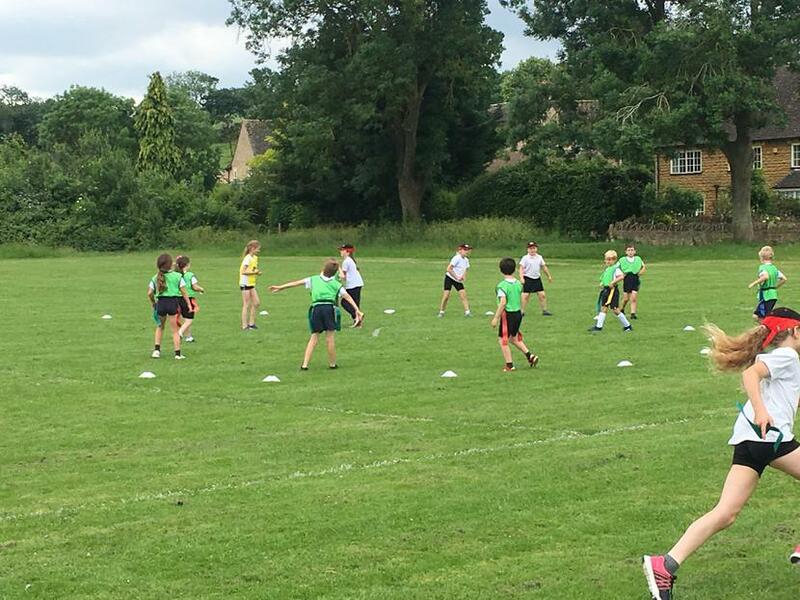 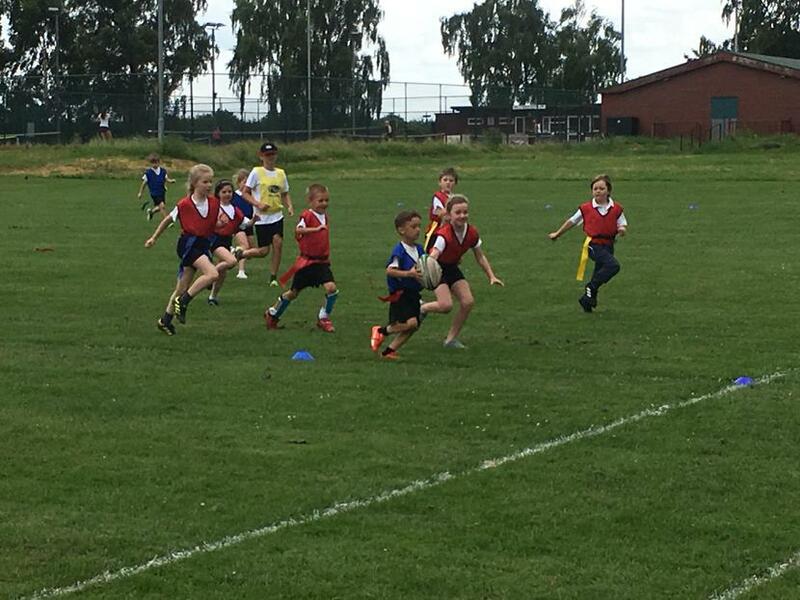 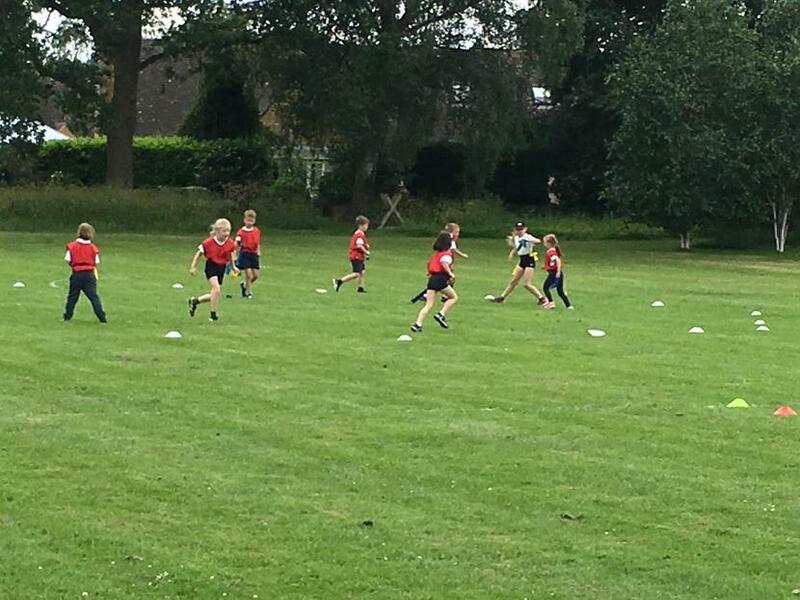 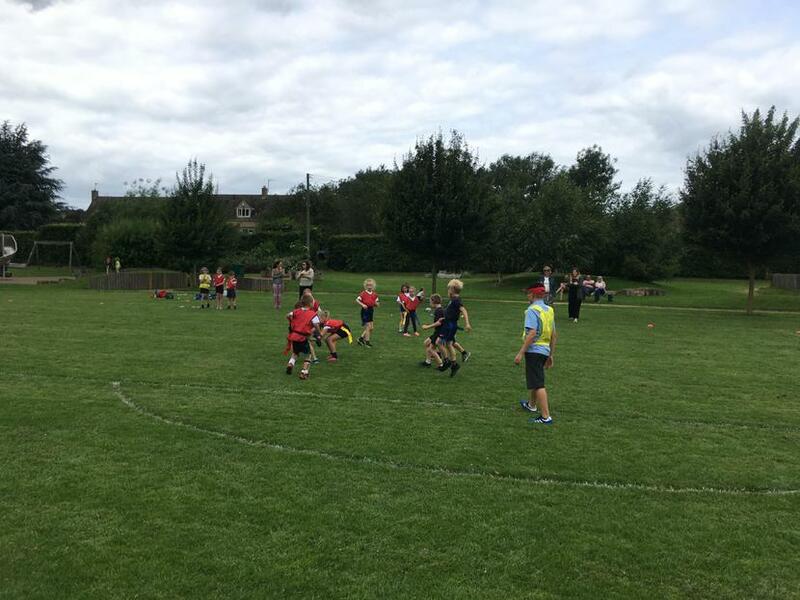 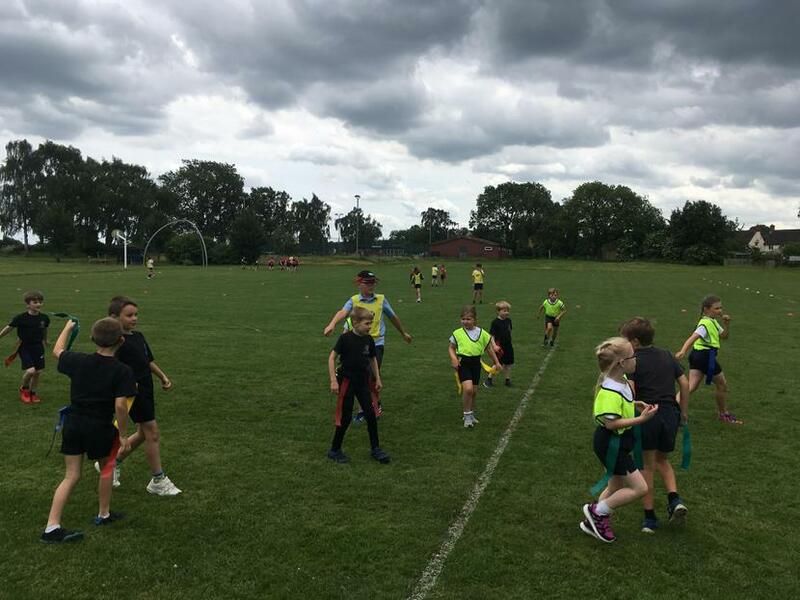 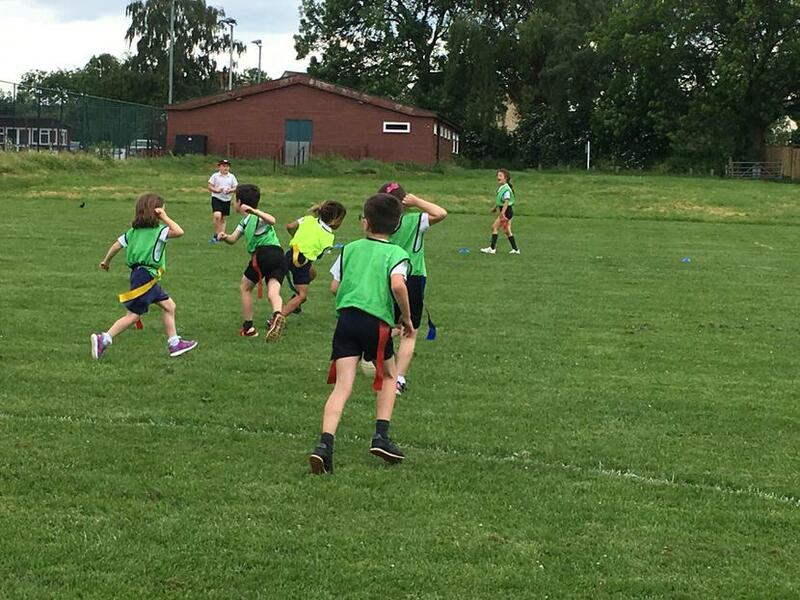 It was a joy to watch 33 Y1-2 pupils playing competitive tag rugby against Longborough. 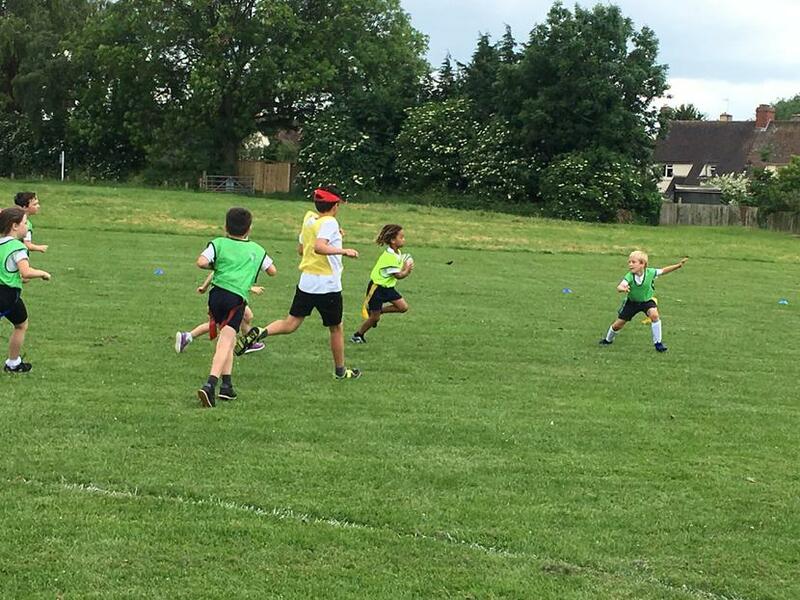 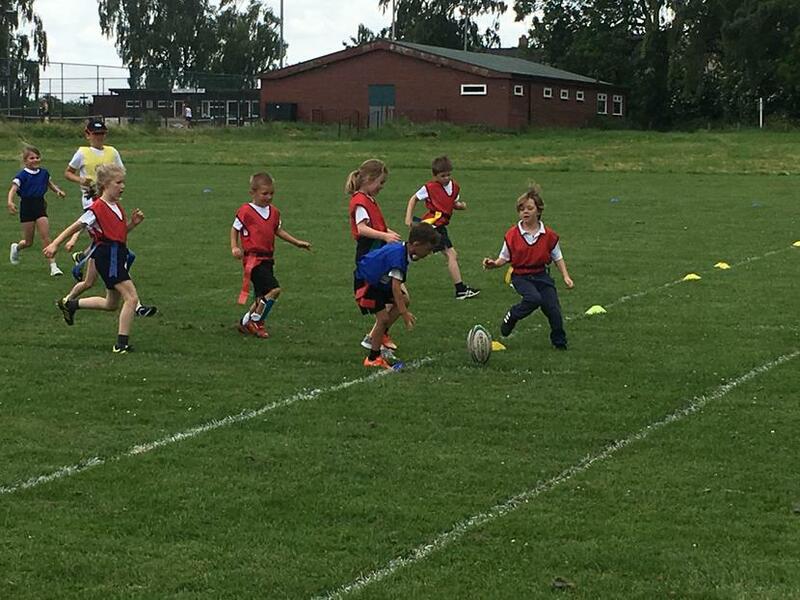 5 teams all battled hard in the round robin with some superb tries scored. 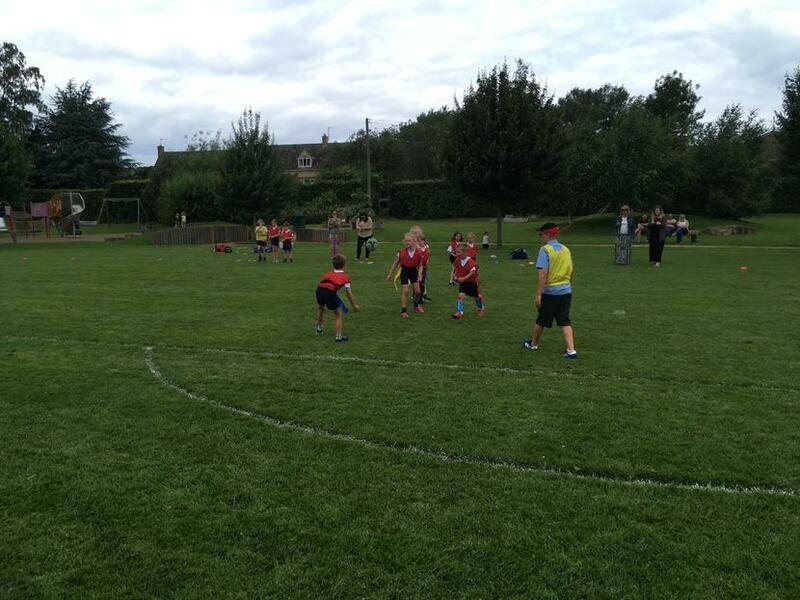 Longborough left unbeaten so congratulations to them! 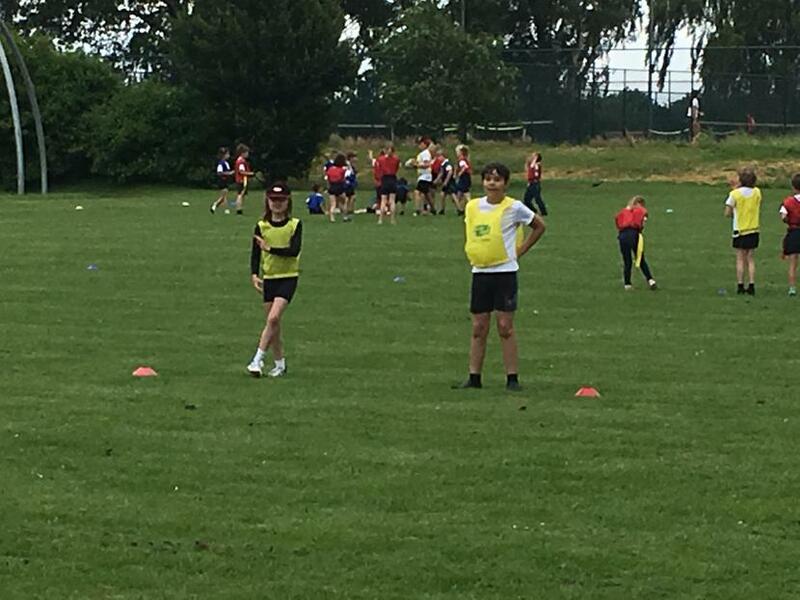 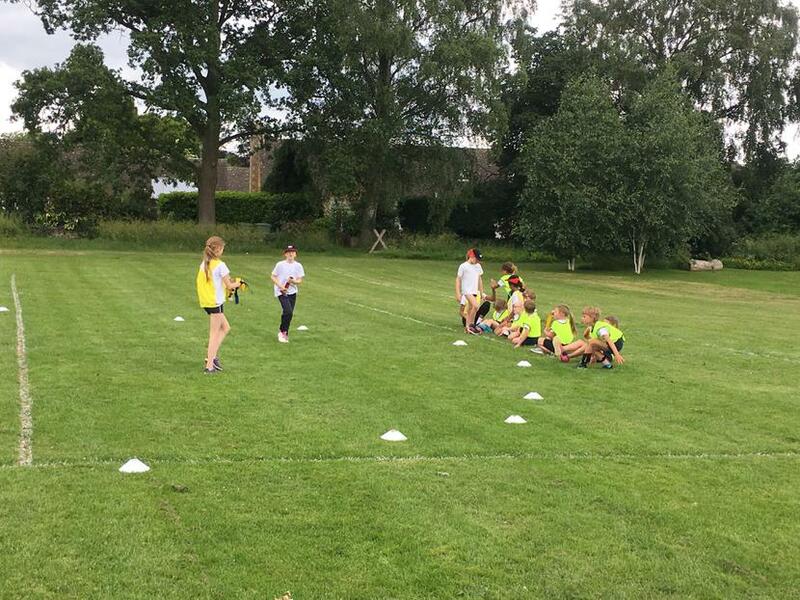 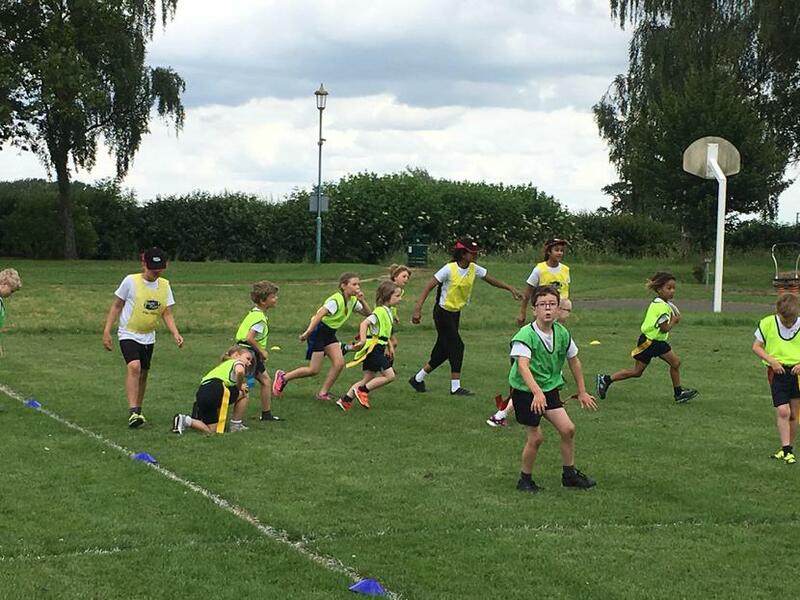 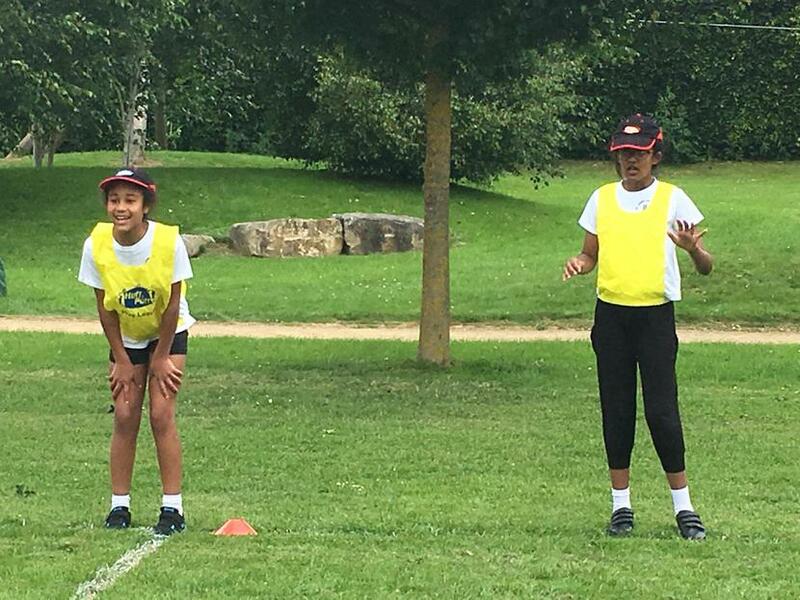 A big thank you to the 14 year 5 Sports Leaders who ran the event with passion and enthusiasm.